Stephanie is our Operations Director. She has been with REACH for over 5 years (3 years BGC & 2 years REACH). She currently perusing a BS in psychology. Trainings/Certifications: CPR, Crestcom Bulletproof Manager, Non-Profit Management, variety of youth development training including, Darkness to Light, Mental Health First Aid, and Conscious Discipline. Why/How working with youth adds value to her life: My entire adult life has been spent working with youth. Children bring such joy, challenge, perspective, and energy to everything. For me it’s never been about the value they add to my life, but rather how can I make a difference in their lives. Though anyone who works with youth, and I am no exception will likely tell you that children always give you more/teach you more than you can possible teach them. That is why I love my job. Every day I learn more about compassion, progress, & pokemon from all of our amazing kids. There in lies the value. These kids make us all better people because we learn from them. Her REACH inspirational moment/success story: My inspiration/success story comes from our growth & development as an organization. I’ve been through many changes & transitions over the years & none have been as positive and impact-full as the change to REACH (from BGC). 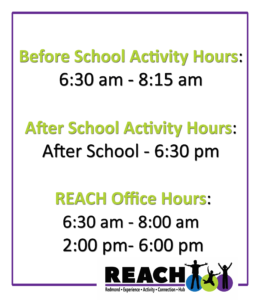 REACH has provided connections to our community, families, schools and youth. Our organization is constantly evaluating how to best serve our youth and community. We employ the most incredible, dedicated & passionate people around. I’m incredibly proud of what we’ve accomplished. Stephanie’s favorite REACH activity: Songs!!! Some of our youth have the best version of Baby Shark you’ve ever heard!! 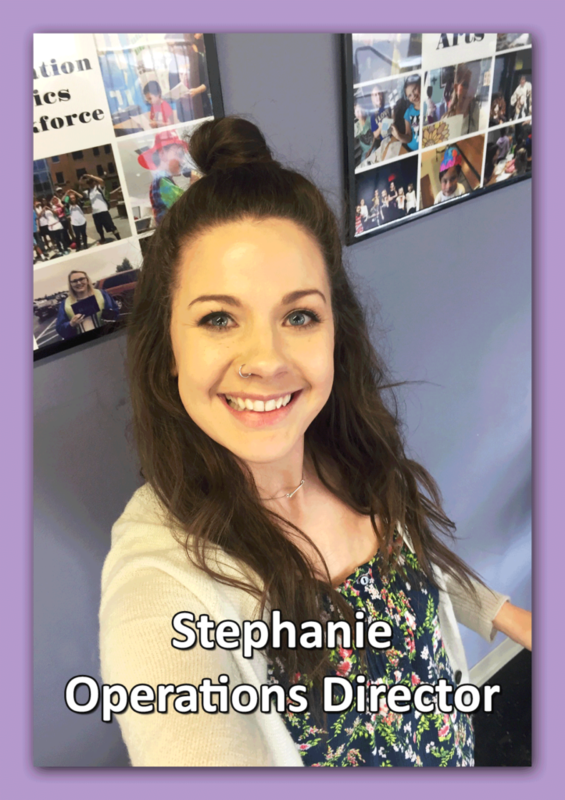 Additional thoughts from Stephanie: I love what I do! I deeply believe in what we do at REACH & as a single Mom of 3 kids who attend REACH, I see first-hand the benefits of the mentorships my children receive at REACH.